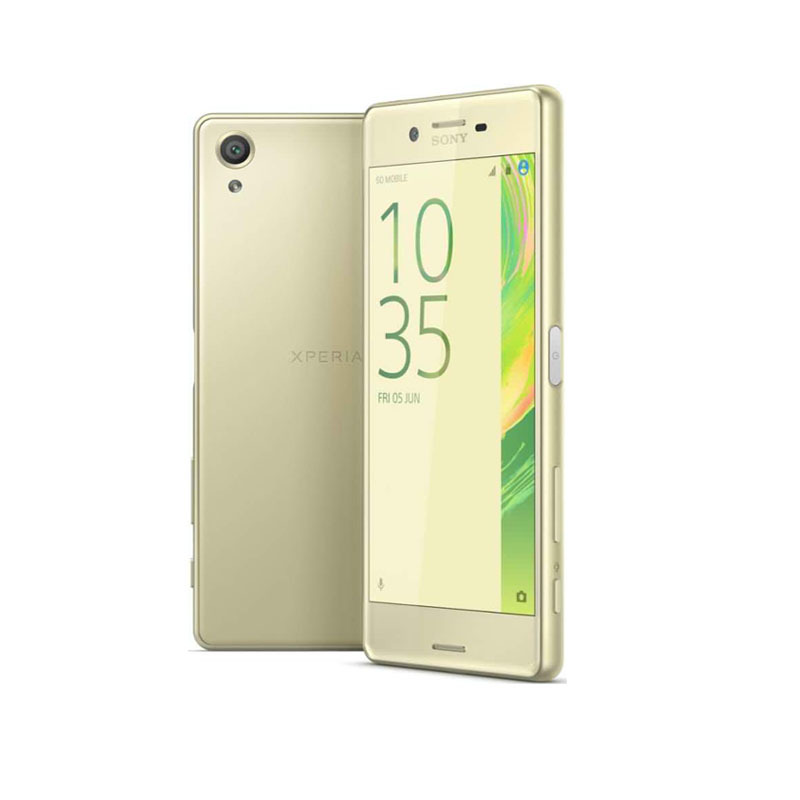 Xperia X to comfortably fit your hand, your routines and your taste. We’ve refined the user interface to make it more intuitive than ever, and continued with a form that makes a statement with its simplicity. 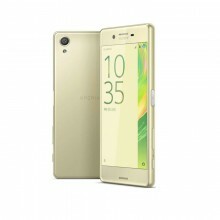 While most smartphone batteries quickly decline in strength, Xperia X delivers longest battery lifespan. Ground-breaking Qnovo Adaptive Charging maintains battery health while charging. Everything you see is more vivid on this Full HD display with Sony’s BRAVIA TV technologies built in.